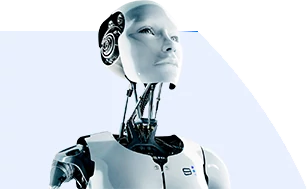 Authoritative market research and competitive intelligence for the business applications of artificial intelligence. Emerj is where business leaders turn to understand how AI is impacting their business and industry – and what to do about it. Our objective, jargon-free research, and industry overviews are designed to give executives and decision-makers exactly what they need for competitive insight, informed AI technology procurement and strategic planning around AI. AI disruption will open up new vistas for the opportunity, creating new business paradigms and making others extinct. Emerj is the best place for leaders to get the facts and strategic insight they need to stay on the winning end of AI’s inevitable disruptions.